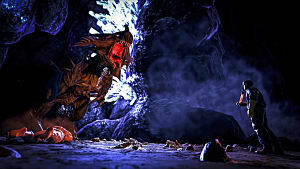 Here we are at part three in our complete coverage of how to tame or harvest each of the five deadly new creatures released in ARK: Survival Evolved's update 253. 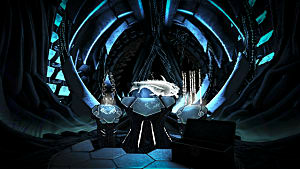 If you missed them, we already covered the aquatic cnidaria and elusive troodon. Now we're on to the vicious, thieving pegomastax, which requires a completely different taming strategy from any other ARK dino. There's no knocking these guys out and then feeding them to get on their good side - instead you've got to indulge their criminal habits! 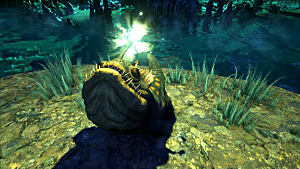 Unlike the other four creatures added into patch 253, the pegomastax has a serious danger besides the obvious aggressive tendencies and leaping attacks: these little monsters will actually steal your hard earned items from you. Worst of all -- you can't get those items back after killing the dino, so getting near one at all is a serious gamble. 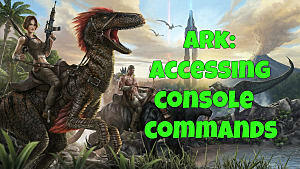 Honestly, it's not really worth the effort, unless you are a dino taming completionist. 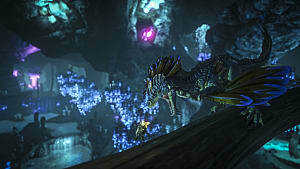 It's all fun and games in JRPGs when you can pilfer items from random encounter monsters, but turns out its not as enjoyable when random wandering dinos return the favor in ARK! A wild pegomastax looks at your last inventory slot first to start stealing items, so you can have some measure of control over what specific object is taken, and there is also a brief cool down period before the dino will start stealing other items after the last inventory slot is emptied. 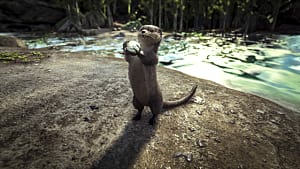 Scrawny little guy - you sure you want one? 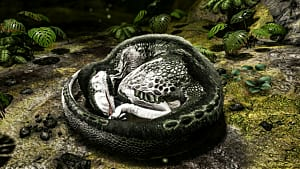 To tame one of these obnoxious menaces you have to turn the creature's larcenous ways against it, and allow it to steal food it wants to eat, which will start a tame counter and gradually get the pegomastax to warm up to you. 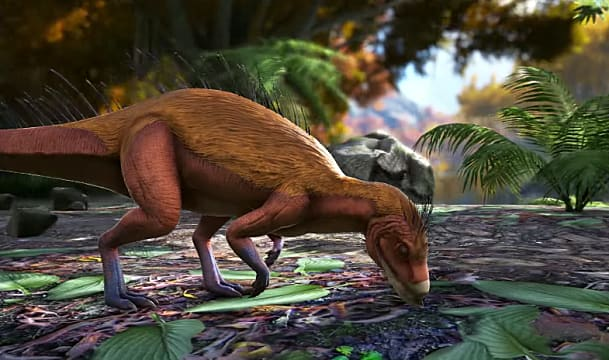 There's a major pitfall here though: if the pegomastax steals all food from your various item slots and can't find anymore before it becomes tamed, it will immediately become aggressive and start attacking! Coming prepared is a must. 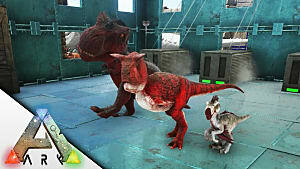 Vegetables will work to tame a pegomastax, but mejoberries are currently the best option for the fastest tame time, as they seem to like these berries best. To get started taming, remove everything else from your inventory slots and fill them with the biggest stacks of mejo you can carry. 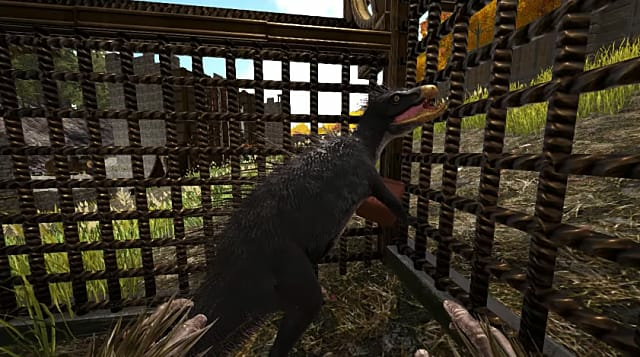 Make sure you have enough food to either complete the taming (or at least get most of the way to completion) before you start, because the pegomastax will lose taming affinity with you if you leave the area to harvest more food. Try to stay as close as possible while harvesting other items for it to steal. 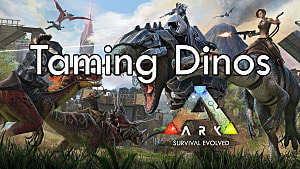 The specific amount of mejoberries needed to complete the taming process will vary depending on the play speed of the server you are on and the level of the pegomastax being targeted, but its a good rule of thumb to have at least 400 mejoberries before you get started. 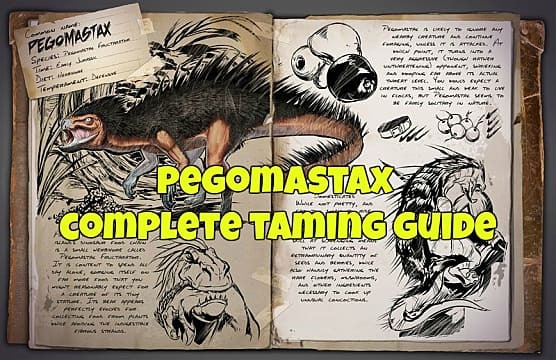 Damaging the pegomastax in any way will reset the taming timer entirely and make you start the process over, so resist the urge to fight back if he steals something important or stops stealing to attack you in between pick pocket attempts.